Pravets Golf Club will host the European Ladies` Club Trophy from 4th to 6th of October. 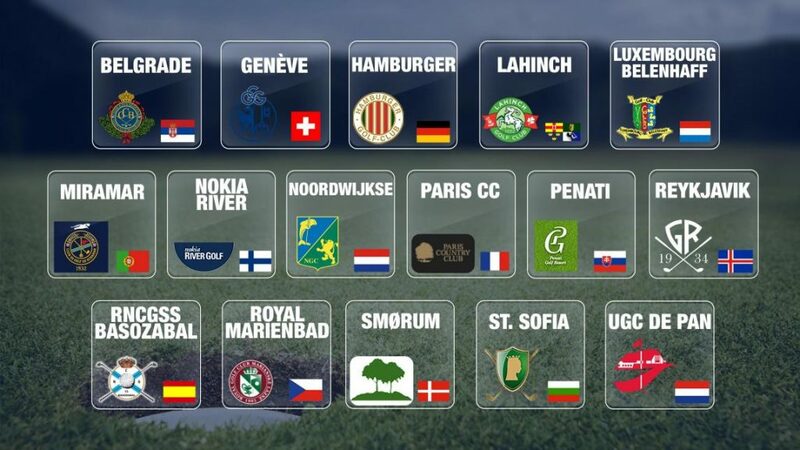 16 teams from all over Europe will play a 54-hole stroke play tournament over three consecutive days. The event is on the Calendar of the European Golf Association and is under the auspices of the Bulgarian Golf Association. For the past 6 years Pravets Golf Club has hosted a number of high- profile EGA tournaments, including the EGA Mid – Amateur Championship, EGA Men`s Team Championships, EGA Men`s Senior Championship, and the EGA Ladies Team Championships. The Bulgarian players from the National Golf Team – Magdalena Borisova, Ivana Simeonova and Stefani Skokanska will also participate in the championship. Pravets Golf Club is looking forward to hosting the event and wishes a successful championship to all players.